The Ujamaa Community Resource Team is one of Africa’s leading grassroots land rights organizations. Their mission is to help vulnerable indigenous communities own, manage, and benefit from their land and natural resources. They work with nearly 100 local communities across over 2 million hectares in northern Tanzania, from the borders of the Serengeti to the southern Maasai Steppe. They are an African leader in developing legal mechanisms that enable communities to secure their land rights, improve local management systems through land use plans, and leverage those rights to earn revenue from sustainable natural resource use. UCRT received the Goldman Environmental Prize for Africa in 2016, and has been a finalist for the UNDP Equator Prize. Since 2011, UCRT has secured 628,000 hectares of rangelands and forests through legal titles held by local communities. When combined with other areas where land use plans and village by-laws have been developed, this grows to over one million hectares, a land area equivalent to nearly ten times the size of the city of London. These measures improve communities’ legal security and ability to manage and protect their communal lands from outside pressures or internal conversion. 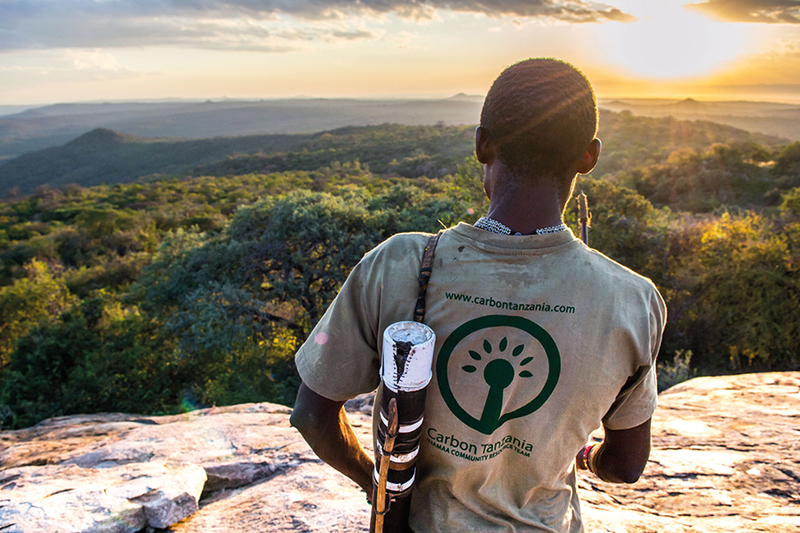 It allows local communities such as Hadzabe hunter-gatherers and Maasai pastoralists to protect their communal lands as pasture and forest, to enter into joint ventures with tourism operators or carbon offset projects that generate income from natural resources, and provides the foundation for long-term conservation efforts. An example of the key role that community land rights plays in delivering conservation outcomes is UCRT’s pioneering work in helping Hadzabe indigenous communities in the Yaeda Valley—the last remaining territory for this unique culture and ethnic group—to secure legal rights to their land. In 2011, UCRT helped the Hadzabe secure legal title to about 20,000 hectares of forest and woodland. This enabled the community to improve management and protection of this area, by preventing encroachment and conversion by outsiders. It also enabled the Hadzabe to enter into a contract with another pioneering organization, Carbon Tanzania, to develop a carbon offset project. The sale of carbon offsets from the Hadzabe’s protection of their forests has generated over $200,000 in revenue for the local community over the past four years and led to a quantified decrease in deforestation as a result of improved enforcement of local land use regulations. Over the past several years, UCRT has helped Hadzabe, as well as Datoga pastoralist communities, to link multiple community land titles, creating a corridor of secured lands stretching from Yaeda Valley to the Ngorongoro Conservation Area. 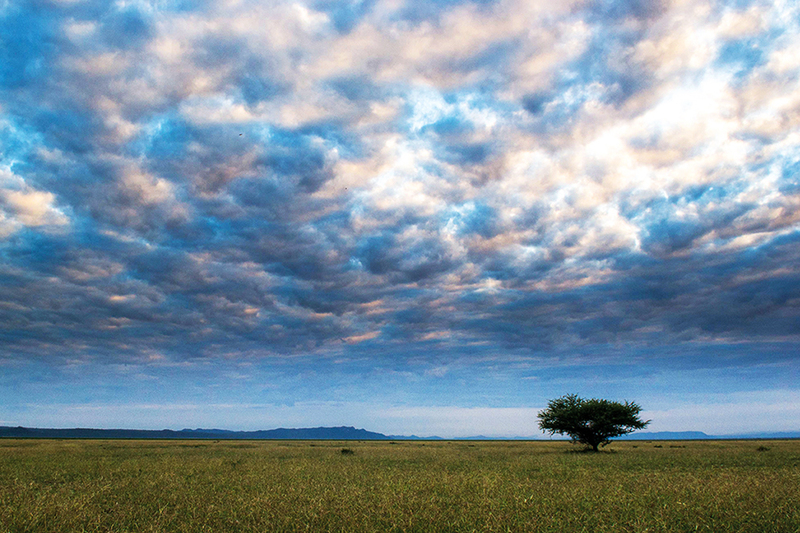 UCRT is similarly securing community land rights and helping local people protect them from encroachment and conversion across other areas of Tanzania, working to provide connectivity for both livestock and wildlife movements across an area the size of the state of Maryland.